Grahams Airconditioning is your Airconditioning Company based in the Helderberg Basin, covering Somerset West, Strand, Gordons Bay, Grabouw, Stellenbosch and the nearby Boland region, maintaining service backup and dedicated to an expanding client base built up over a period of 39 years. 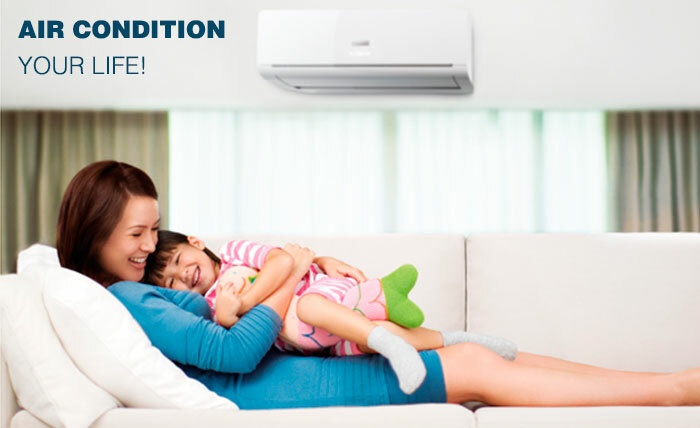 We supply, install and service all major brands of airconditioners. For a full list of the products and services we offer, visit our products section. For a hassle-free quotation or for more information contact us today. © 2019 Grahams Air Conditioning. All Rights Reserved.